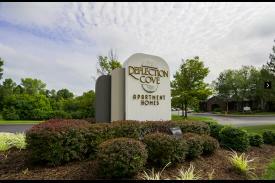 Located close to Manchester Road (a major St. Louis County thouroughfare), Reflection Cove Apartments is a hidden gem in West St. Louis County. Reflection Cove is close to major shopping centers and a multitude and variety of restaurants, but tucked away right off of Manchester in a way that you would never know that it's there! Reflection Cove overs only newly renovated apartments, many with a lakeside view. 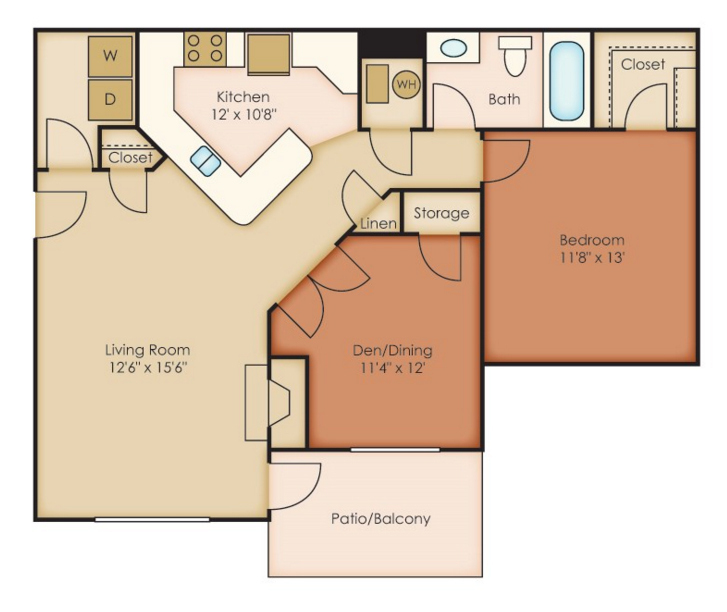 1 Bedroom, 1 Bath (A), 538 sq. 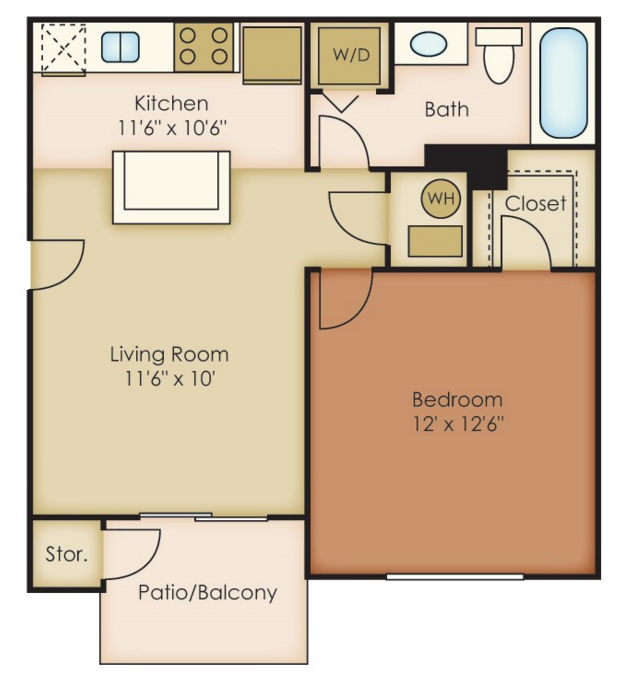 ft.
1 Bedroom, 1 Bath (B), 715 sq. 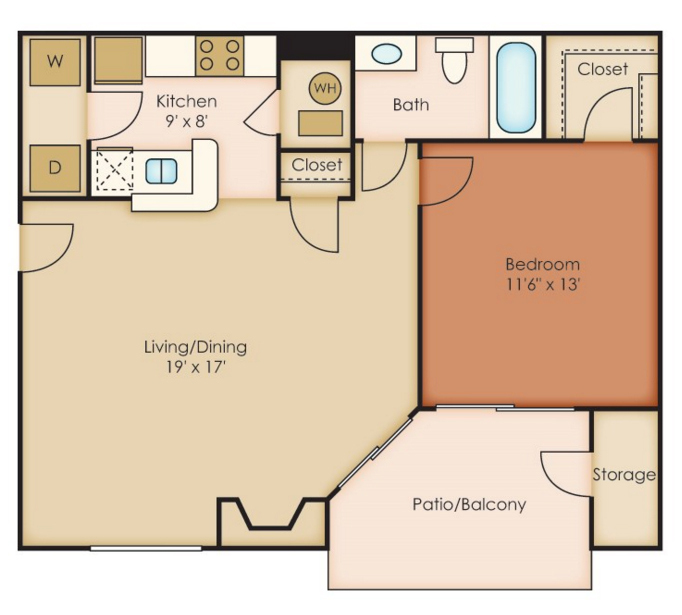 1 Bedroom, 1 Bath with Den, 863 sq. ft.ft. 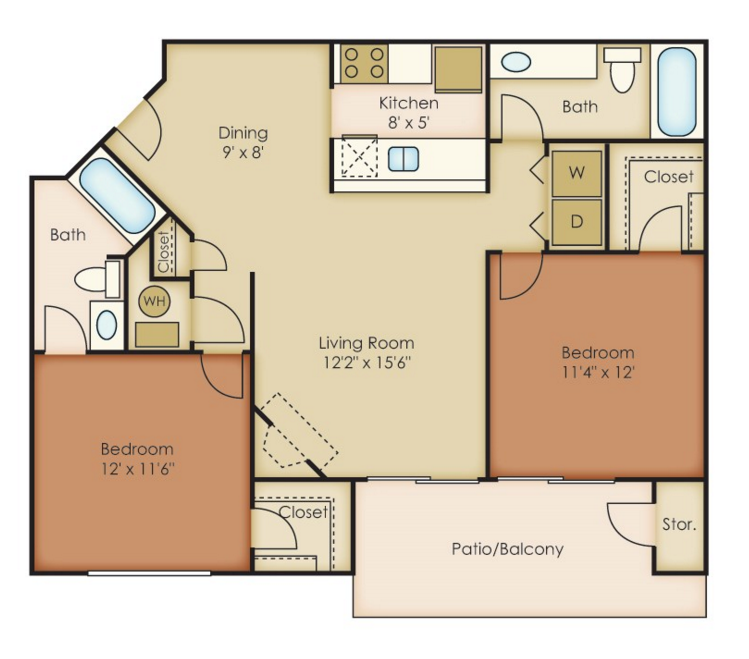 2 Bedroom, 2 Bath, 939 sq. 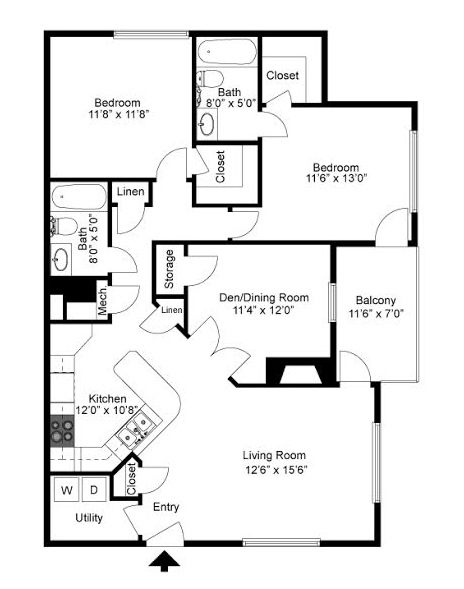 ft.
3 Bedroom, 2 Bath, 1,143 sq. ft.